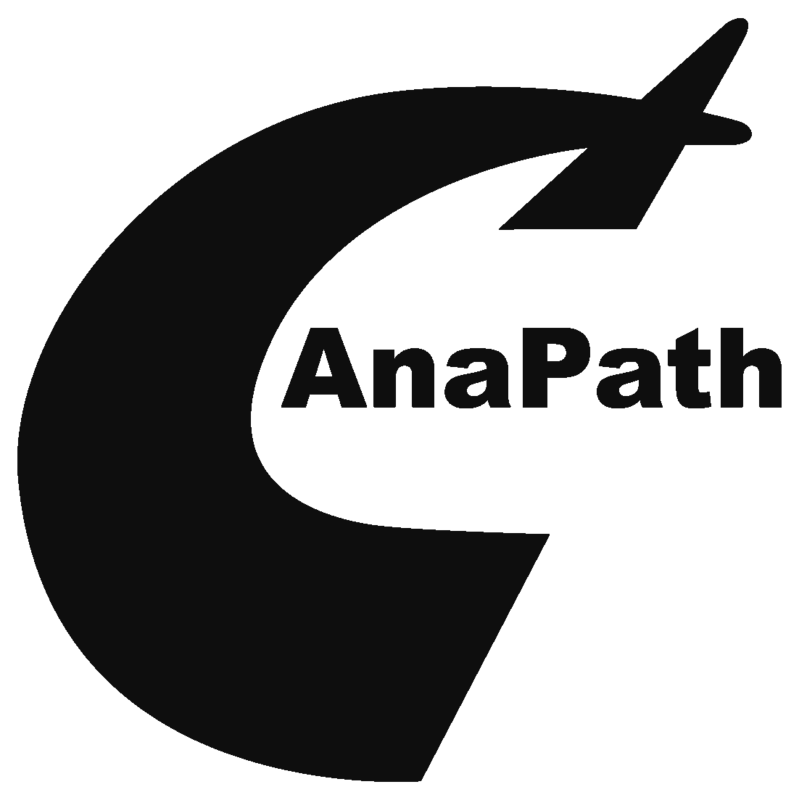 AnaPath GmbH and AnaPath Services are independent, privately owned Swiss based contract laboratories specialized in histopathology services. 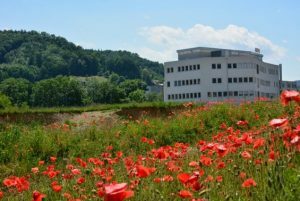 Based in the center of Europe, close to the pharmaceutical capital Basel we are often the first stop for any need in toxicological or molecular pathology. Furthermore, clients like other CROs or academic institutes, address us for their routine histology processing or special technologies. Our Safety Alliance is instrumental to structure, manage and conduct complete Safety Assessment packages within budget and timeline. Experience and dedication makes us a reliable partner for your regulatory and scientific needs. AnaPath is recognized for the scientific competence in toxicologic pathology, high operational speed and reliability. The field of experience is surprisingly wide for a young company due to our history. Therefore we have the strength to support development of pharmaceuticals, chemicals, agrochemicals, medical devices just to name a few areas. Furthermore, our work combines not only the core business of toxicological pathology but also neuropathology, inhalation pathology, bone marrow evaluations, immunological processes, pathology in unusual laboratory species (fish, amphibian, birds, and invertebrates), hard material techniques, immunohistochemistry/TCR, foetal pathology and image analysis. Our clients benefit from the scientific excellence of our team in the areas of anatomy, toxicologic pathology, biomedical engineering, genetics or regulatory toxicology regardless if they need support in pathology re-evaluation of an unexpected finding or design a complex pre-clinical safety assessment package. 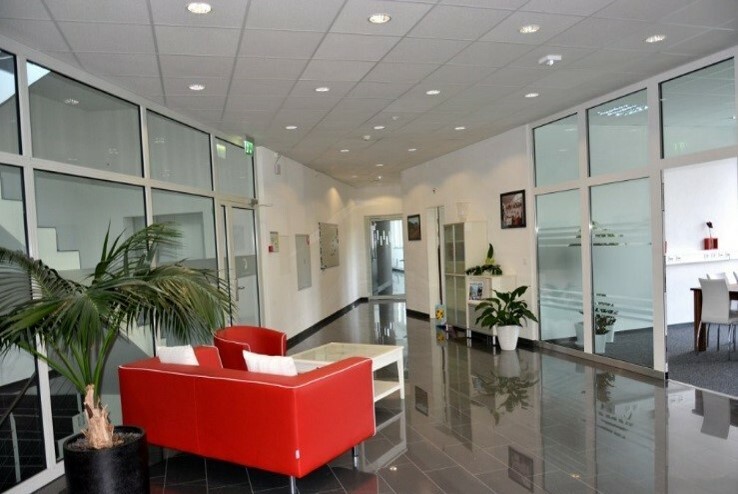 The companies are centrally located in a scenic region between Basel and Zurich, easily accessible by car or train.